10 Questions to Ask When Buying a MAC - Sewelltech, Inc.
#10 How Will I Transfer My Data Over to the New Mac? Upgrading from an older Mac or PC? You’ll need a strategy for getting your old files and apps off the old computer and onto the new one. Whether via a Time Machine backup or the Migration Assistant, Sewelltech can advise the best way to transfer your data – and, for a small fee, we’ll even do it for you. #9 Will My Purchase Be Supported? Lots of stores sell Apple products, but not all offer expert sales advice or technical support. This added level of value and protection may prove invaluable down the line. 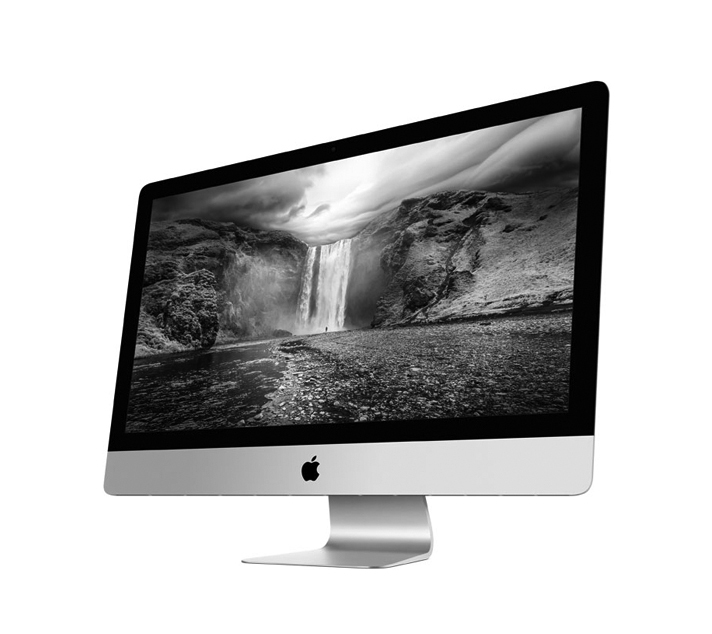 Be sure to purchase your Mac from an Apple Authorized Premium Service Provider, like Sewelltech. #8 What Are the Options I need to Compare? You’ll be using your new Mac for at least the next several years, so don’t rush the decision- making process. Take the time to compare options and get the best possible computer for your specific needs – which may change over time. Technology is evolving every minute of every day, so the way you use your Mac now might not be the same in two years. A Sewelltech Apple certified sales professionals will discuss the options that best suit your needs. Our pricing is very competitive and in many cases, far less expensive than most alternatives. #7 Will I Need Upgrades? Should I Purchase Them Now or Later? A 500GB hard drive might seem like plenty of space now, but you may find yourself itching for more down the line. Likewise, the same could be said of RAM. While you can sometimes (but not always!) purchase upgrades at a later date, it’ll likely be more cost-effective to stay ahead of the curve and get them for your new Mac now. #6 Am I Missing Out on Special Deals? It’s common knowledge that Macs almost never go on sale. However, if you keep your eyes open, you can often catch special pricing on closeout models. This usually happens when Apple releases new models. Since these are closeout deals, they’re always available only “while supplies last” and can sometimes go very quickly – so keep your eyes peeled and act fast! #5 What Apps Will I Need? Macs come with a very good software collection – such as Safari, Mail, and the iLife suite, which includes iPhoto, GarageBand, iMovie, and more – but they don’t come with everything. Microsoft Office, for example, is an often-needed title that must be purchased separately. Sewelltech carries most popular software packages, and we can preinstall everything for you, so it just works on day one. #4 Will I Need to Run Windows Apps? Did you know you can run Windows on your Mac? If there’s any Windows-only software you’ll need to run, have your Mac configured with Boot Camp, Parallels Desktop, or VMware Fusion. Sewelltech can discuss your needs, advise the best option for your personal setup, and preconfigure your new Mac with Windows. #3 Does Sewelltech only work with businesses? We serve the needs of every of user, wether it be an individual home user or a business. We are here to help. We can help you get the most out of your existing technology, plan for the future and invest in new technology. We can steer you away from flashy distractions that cost more than they’re worth and develop a plan that offers a clear return on your technology investments. We never recommend any technology until we understand your needs, your budget and your priorities. #2 Do I Need AppleCare? We understand that you’re skeptical about warranties – we are too. But this one’s definitely worth its weight in gold. It’ll extend your Mac’s included one-year warranty to a total of three years. At Sewelltech, we highly recommend AppleCare and can discuss if it’s right for you. Plus, purchasing AppleCare with a Mac also includes 1 Year Free subscription to Sewelltech Online Backup. Extensive expertise in multimedia, digital video, graphic arts, design, publishing, web solutions and networking.